pool landscape garden. Sauna and fitness facilities room are available to the guest, 24 hours reception and room service. 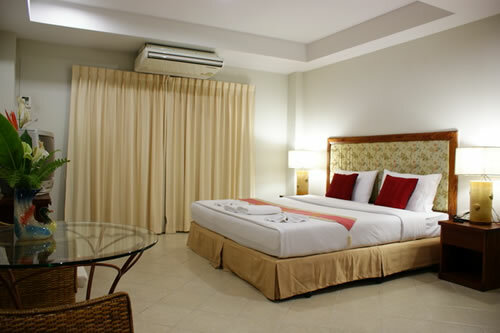 Within a few distance to shopping malls, tourist area destination and exciting Pattaya beach area.